My Fiji Wedding.com is an exclusive planning company, which deals with couples that endeavor to get married in the Fiji Islands. Our company prides ourselves on experience: through creativity, innovation and expertise we believe we are the premier destination wedding company in Australia. Based in Brisbane, we have the capacity to make contact with all our clients. We come highly recommended by all our former couples, and our art work speaks for itselfs. We refer to our weddings as artwork, as we believe each wedding should be a unique piece of perfection put onto a canvas that you will cherish onto eternity. We are more than happy to have an obligation free consultation with you to talk about traveling abroad to take part in your nuptials. An integral part of My Fiji Wedding.com is customer service. 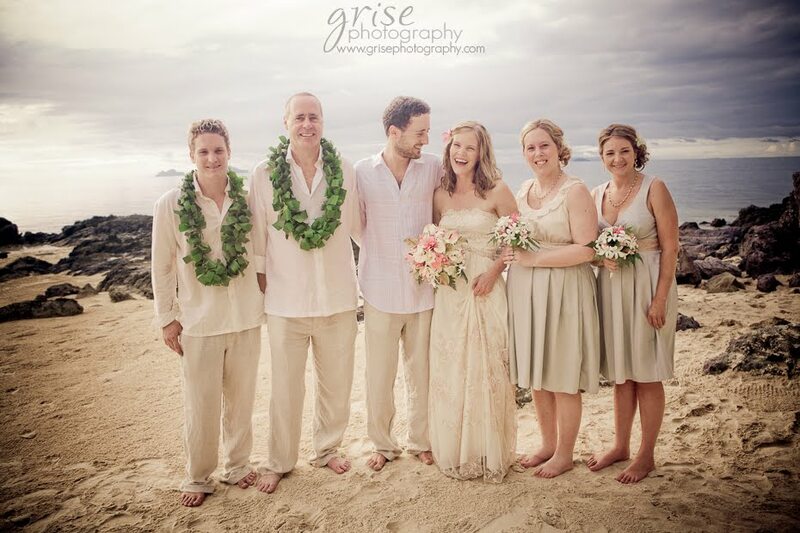 Our friendly staff in Australia and in Fiji are here to cater for you, and take all the stress out of wedding planning. We have a range of weddings which you can choose from or we can work along side you to tailor make your special day. We also have two different service which provide all perspective clients. These include a planning package or a consultation package, which ever your choice your wedding will be a hit. Have a flip through our wedding album and imagine how your childhood wedding dreams can be brought to reality.